Was The Ferrari F50 GT The Greatest Car To Never Race? Sold in secret, just three Ferrari F50 GT cars exist after the Prancing Horse abandoned its promising GT1 project. The Ferrari F40 is an automotive icon, a legend on four wheels. Famously the last car Enzo Ferrari signed-off himself, this supercar embodied the ultimate in race-bred performance road cars during the 1980s. 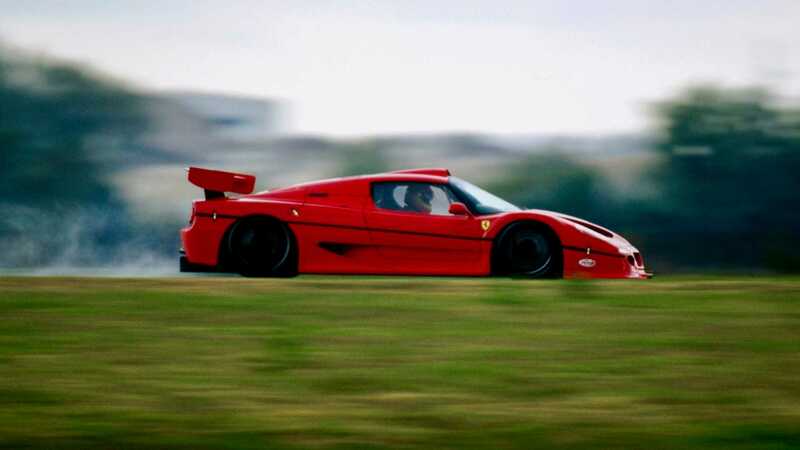 Its successor, the Ferrari F50, is an equally extreme machine with its motorsport derived V12 engine. 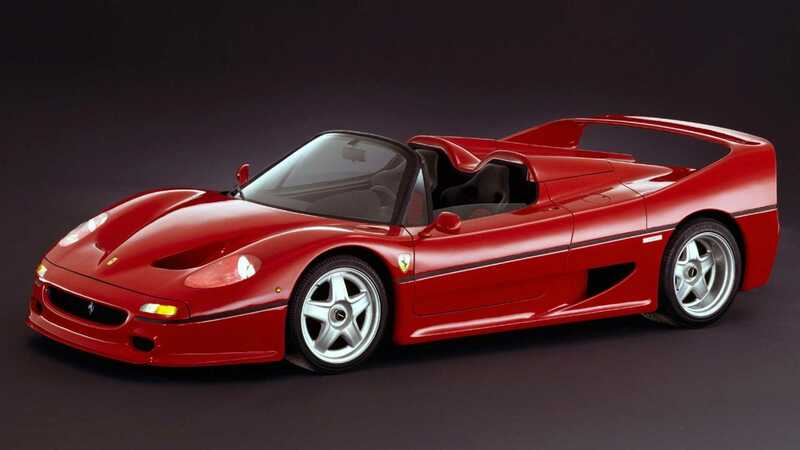 However, unlike its predecessor, the F50 never turned a wheel in anger out on track — though not through lack of trying. The Ferrari F50 GT might just be the greatest car to never race. After a 20-year absence from sports car racing, Ferrari marked its return with the 333 SP racer. Built in partnership with Dallara and Michelotto, this car ran in the prototype class of the IMSA GT Championship and, later in life, the FIA Sportscar Championship, ultimately taking 69 pole positions and 56 wins across all competitions during its career. Ferrari was again falling in love with sports car racing and began developing a GT1-specification racer, based on the up and coming F50 supercar that used a derivative of the 333 SP’s V12 engine. This was Ferrari’s chance to take on arch-rivals McLaren in an arena other than Formula 1. However, to be competitive with the likes of the F1 GTR, the Italians needed to create nothing short of a speeding red bullet. 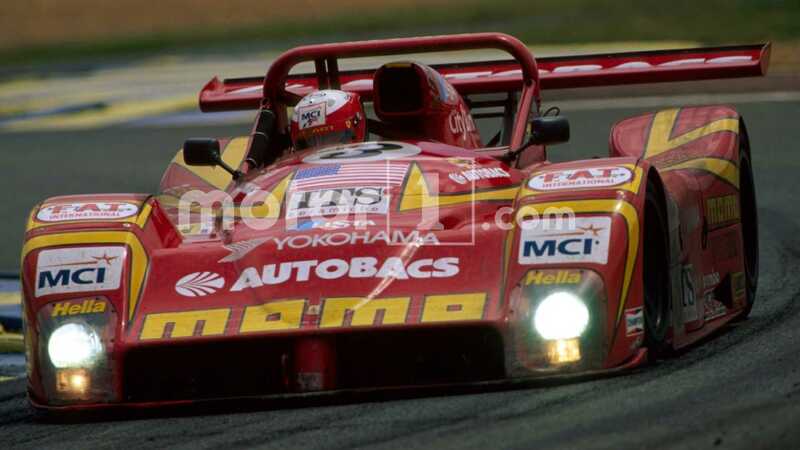 Ferrari again turned to Dallara, which had proven itself with the successful 333 SP. The F50 was the perfect car to model a racer on with its 4.7-liter V12 engine, carbonfiber tub, and aerodynamically sympathetic shape. Designers stripped the car back to its bones and began fabricating bespoke elements to increase downforce, while engineers set to work on modifying the engine for racing. By 1996 the first prototype car was ready for a shakedown at Ferrari’s Maranello test track. Dubbed the F50 GT, the super sports car lurking in the garage was stanced low to the ground and now featured a fixed roof, as opposed to the road car’s removable panel. Splitters, skirts, full-width rear diffuser, and a huge rear wing generated the required downforce to stick the F50 GT to the asphalt. Its revised V12 engine now produced 739 horsepower at an incredible 10,500 rpm. 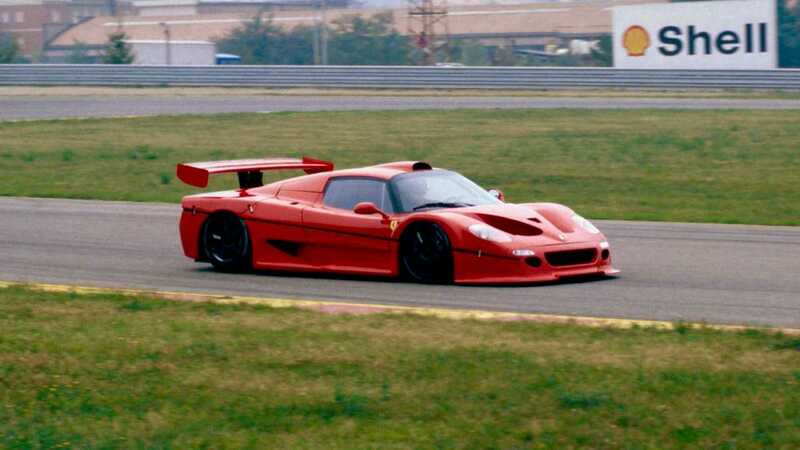 Away from prying eyes, the F50 GT began to lap the track, while engineers worked out the optimum settings for the car. It proved quick right out of the box and, when one test driver really stretched the car’s legs, it actually lapped faster than the Ferrari 333 SP. It was benchmarked with a 0-60 mph time of 2.9 seconds and a top speed of 236 mph. The Prancing Horse had created something special but, away from the track, a political storm was brewing. All that enthusiasm around the F50 GT's out of the box pace evaporated upon reveal of Porsche's 911 GT1. GT1 cars were usually based on heavily modified road models, just as the F50 GT was, but Porsche had found a loophole in the rules. By creating a purpose-built racing car and producing a limited run of extreme road-legal supercars, the 911 GT1 racer had a pre-engineered advantage on track. Unhappy that they'd been outfoxed by the Germans, Ferrari lobbied the Fédération Internationale de l'Automobile (FIA) to ban Porsche's GT1 challenger, while also threatening to abandon its entry into the championship. Ferrari's lobbying failed, the FIA siding with Porsche and allowing the 911 GT1 to compete. While incredibly quick, the F50 GT didn’t have the same advantages in design as the Porsche, which was effectively a Le Mans prototype masquerading as a GT car. With the Scuderia's painfully long dark spell in Formula 1 gradually lifting after Michael Schumacher arrival from Benetton, winning in sportscars was no longer essential either. The Ferrari GT1 dream was dead. 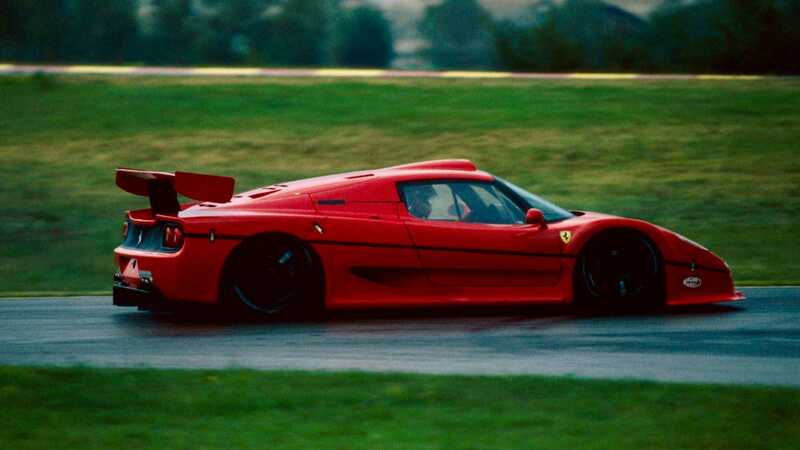 Ferrari had planned to build six F50 GT chassis, with car 001 finished, 002 and 003 undergoing final construction, and three carbon tubs in waiting. 002 and 003 were completed before being sold to private individuals, along with the original prototype, with their new custodians under strict instructions not to race the car in any modern series. Ferrari’s final three tubs were then destroyed to prevent anyone benefiting from its research and development. 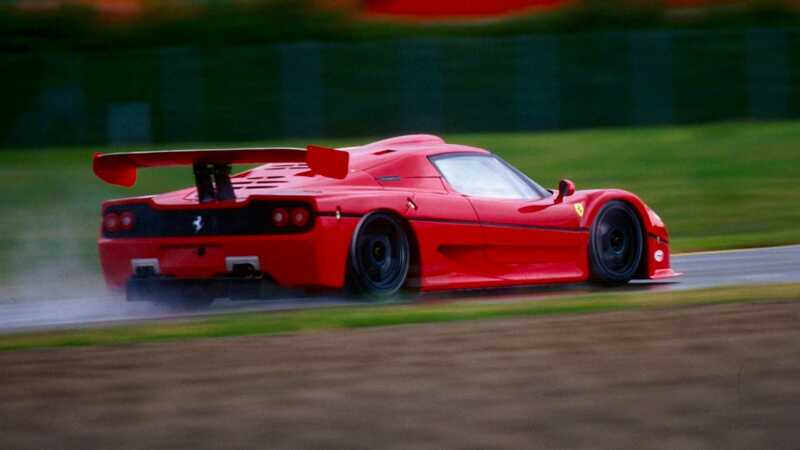 The F50 GT never got to race like the F40 LM and Competizione models it was designed to replace. Today the car is a real-life unicorn, one of a trio of motorsport spectres to remind the world of what could have been.